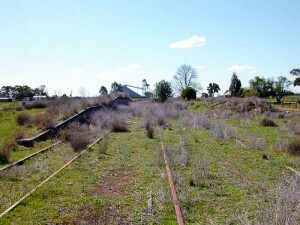 The Dubbo to Molong railway line is 129km and has been out of operation since 1991. 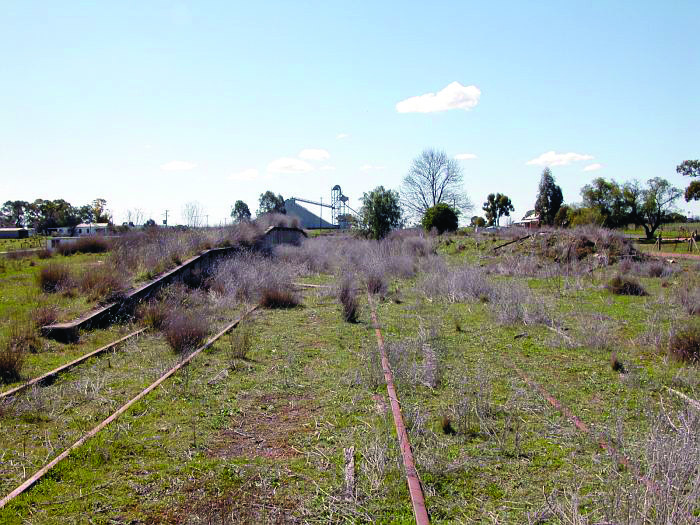 Dubbo BUG, together with Rail Trails Australia, is driving the push for the development of rail trails in the Central West, revitalising those wasted assets by turning disused railway lines into Rail Trail cycleways. 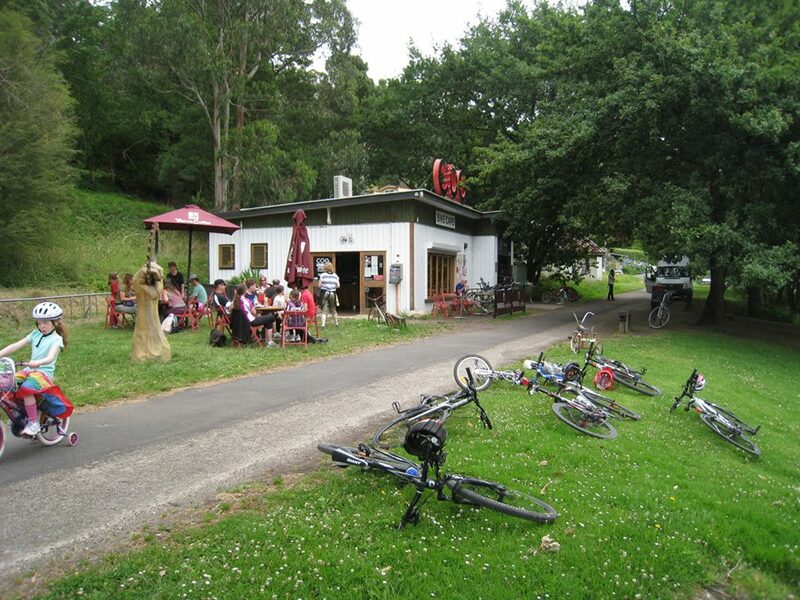 Anyone who has been to Victoria and South Australia and ridden their wonderful Rail Trails will know that, not only are they a great community asset, but the potential to reap the benefits of this type of tourism to the region is immense. Along the Warby VIC rail trail. Rail Trail development will stimulate rural NSW economies. Following the route of the railways, they cut through hills, under roads, over embankments and across gullies and creeks. Apart from being great places to walk, cycle or horse ride, rail trails are linear conservation corridors protecting native plants and animals. They often link remnant vegetation in farming areas and contain valuable flora and fauna habitat. Wineries and other attractions are near many trails as well as B&Bs and other great places to stay. Are the rails still there? The rails are usually removed when a railway is closed, but remnants of the past, such as railway cuttings and bridges, still remain.